During this week, we are going to be practicing what to do when you hear the Lifeguard blow 3 whistles during swimming lessons. 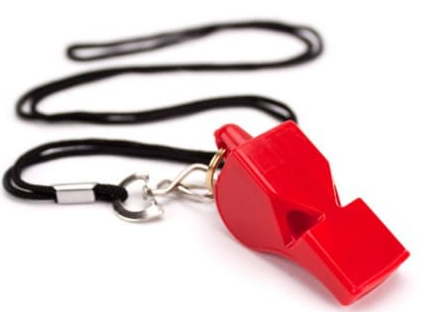 Once per lesson, the Lifeguard will blow their whistle 3 times loudly. Students will be asked to sit on the edge of the pool and listen closely to their Swim Teacher. They will not be allowed back in the water until the Lifeguard says it is safe to do so. Swim Teachers will explain that in a real-life evacuation, they might need to go outside or stand further away, but they need to stay with their Swim Teacher at all times. 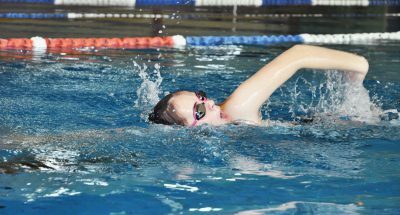 Please don’t ask students to come over to parents, they need to remain with the Swim Teacher as they have the duty of care during lessons. This should only take 5 minutes out of lesson time, but is a very valuable learning experience. Any queries, please ask your Swim Teacher.